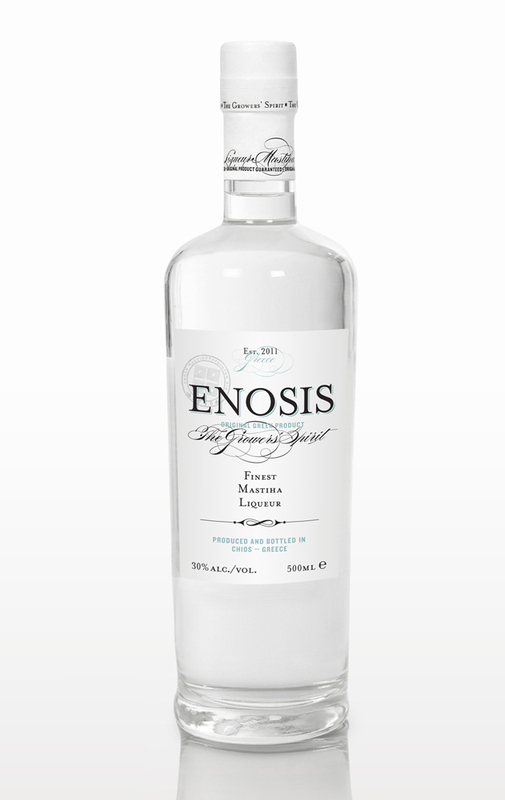 Enosis (30% abv) is the premium and superfine liqueur of the Chios Mastiha Growers. This rich liqueur brings together a fresh bouquet of herbaceous tones, woody essences and minerals, tied together by a sophisticated sweetness. It can be enjoyed chilled and ne at, and also has tremendous potential as a versatile and unique spirit for mixed drinks. With Enosis, the opportunities are truly endless; the supple mastiha experience can be enjoyed at home with simple mixers and infusions (tonic, lime cordial, cucumber, orange peel), or can be sampled at high-end venues in intriguing new cocktail recipes (like the Enosis Hot Chocolate or Greek Kaimaki). 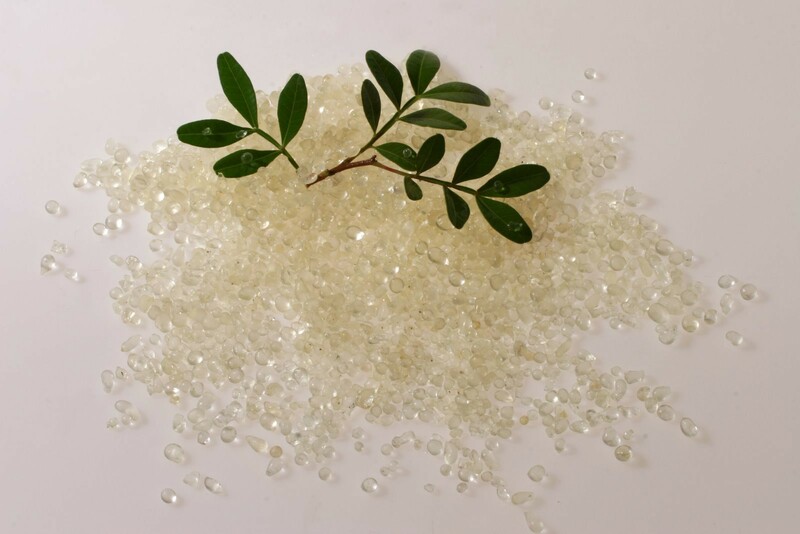 Enosis means ‘Union’ and has been named after the Chios Mastiha Growers’ Association (or Union of Growers) by the local mastiha experts themselves. The liqueur pays tribute to the tradition, hard work and united spirit of the local agriculturist families brought together by the Growers’ Association and to the special tradition of mastiha production, kept vibrantly alive in the Mastiha Villages. 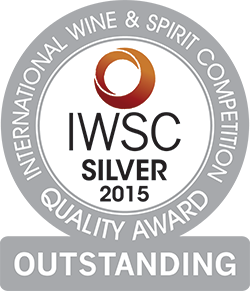 We are very proud to announce that Enosis also received the Silver Outstanding award at the 2015 International Wine and Spirit Competition.